Genetics is a topic that can be a little confusing and intimidating for people. 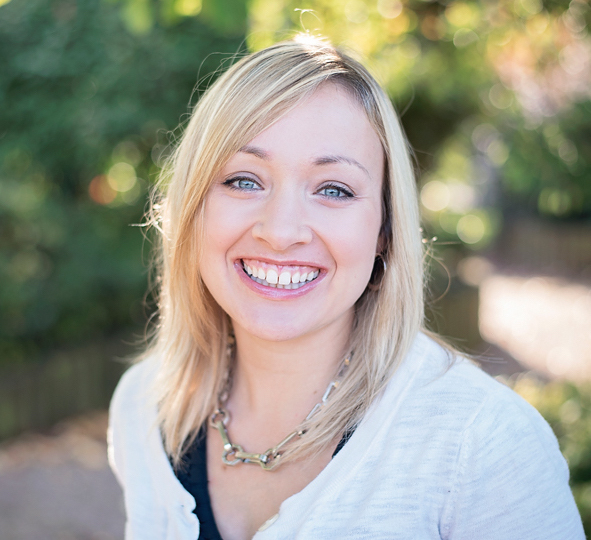 My aim here is to help you understand whether genetic testing can be helpful, what it can be helpful for, and what to look for in a genetic test. What is Genetic Testing, Anyway? First of all, nutrition-related genetic markers can be broken into two major categories – nutrigenomics and nutrigenetics. Nutrigenetics is what you probably think of when you imagine genetic testing. Your DNA gets tested for single-nucleotide polymorphisms (SNPs) that control the way your body functions. For example, approximately 20% of the population has a version of the gene called TNF-alpha that is closely associated with chronic, low-grade inflammation, obesity, insulin resistance, and altered blood lipids. In short, metabolic syndrome. In these individuals, omega-3 fatty acids such as found in olive oil and fatty fish are ESPECIALLY important and helpful. In another example, some people have the E4 version of a gene called APOE. This E4 SNP greatly increases risk of cardiovascular disease and Alzheimer’s Disease, and is highly sensitive to dietary changes. While saturated fat is not something to worry about for most people, those with the E4 version of the APOE gene DO need to follow a low-saturated fat diet, and they are also highly sensitive to smoking and alcohol. It would be pretty good to know either of those examples applies to you, right? But here’s where it gets pretty amazing. Remember that nutrigentics addresses how genes change the body’s function. On the other hand, NUTRIGENOMICS addresses how the environment changes the behavior of genes. In order to explain that, let’s talk about the Human Genome Project. You may recall that the Human Genomic Project was a massive scientific undertaking that took 13 years, thousands of researchers, and billions of dollars of funding. The goal was to sequence the human genome and the project was completed in 2003. The project initially made enticing claims that it would lead to breakthroughs in the areas of cancer, heart disease, genetic diseases, diabetes, and mental health disorders. Unfortunately, none of those promises came to fruition with the completion of the project. This is because the scientists poorly understood an extremely important detail - epigenetics. It turns out that our environment has a major impact on the way our genes behave. Imagine your genes forming a giant switch-board. Environmental factors such as diet, stress, sleep, and exercise are what MOVE THE SWITCHES. This is mainly accomplished by methylation, the addition or subtraction of a methyl group to DNA. This turns the gene ‘on’ or ‘off’ or can even act like a dimmer, increasing or decreasing that gene’s action. So, just knowing your genetic code doesn’t tell the whole story. Epigenetics and nutrigenomics are the sciences of how environmental cues move our genetic switches. I don’t mean at all that the Human Genome Project was worthless. I just mean that our understanding of genetics has evolved – we now know that behavior and environment play much more of a significant role than previously believed. This is GOOD news for us – your genes aren’t your destiny. With the right data and plan we can literally hack our DNA. As an example of nutrigenomics, consider a compound called sulphoraphane that comes from cruciferous vegetables like broccoli, cabbage, and cauliflower. Sulphoraphane literally switches on (upregulates) the genes responsible for eliminating toxins from the body. This reduces cancer risk for everyone, but especially if you have the less active versions of those genes (if you have poor detoxification). Wouldn’t you like to know if your detoxification genes are under-performers, so that you could know how much sulphoraphane you need to eat to reduce your cancer risk? It’s pretty cool that you have that option. In a sense, the food you eat isn’t simply a compilation of nutrients – it’s information. Unfortunately, there’s a lot of noise in the genetic testing world. The most common problem I see is that someone will pay for their 23&Me results. This gets them a $200 string of meaningless data that they don’t know how to interpret. So, they pay to put it through a filter such as Genetic Genie. Unfortunately, they still don’t have something from the filter that gives them clear, actionable data. So, they come looking for a real person to help them, but already $300 down the road with no results. They have a reputable scientific panel who can responsibly gauge what genetic SNPs have meaning, and what the true meaning is. You should be getting on the order of 50 SNPs, not thousands. There is not data to support clinically relevant recommendations for thousands of different genes, so that is a red flag. Beware the single SNP. One gene never tells the whole story. Simply knowing your MTHFR or COMT gene result does NOT tell your whole methylation or clinical story. Again, look for something on the order of 50 SNPs, not ONE and not THOUSANDS. You should be getting professional counseling with your result. A trained healthcare professional can help you translate your results into meaningful and effective diet and lifestyle recommendations. They will consider your whole clinical picture within the context of your genetics. Otherwise, you’re left with a bunch of meaningless code, or generic guidelines. Try to work with someone who can incorporate food into your treatment plan. Remember that food is information for your body! One way to tell a bad genetic test is if you see promises that it will tell you everything about you and your health. There are specific genes and SNPs that have good scientific data behind them, and others that don’t. 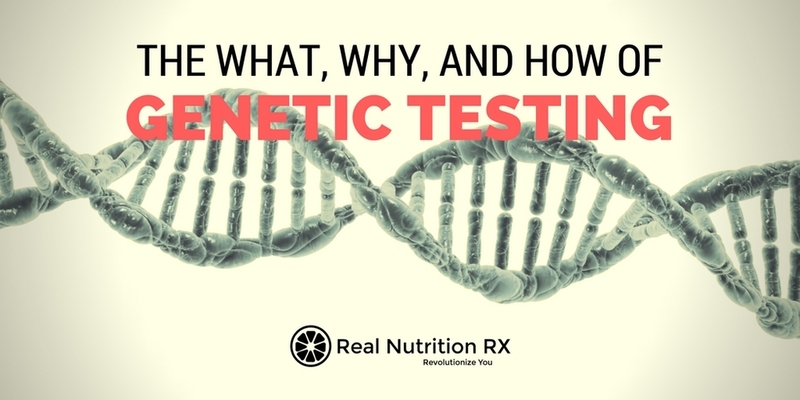 A good test will only report on the genes that have been shown by research to have a strong effect, and that are actionable with diet and/or lifestyle interventions. The vitamins and minerals you metabolize less well and, thus, need to increase in your diet. The most well-known example of this is your MTHFR and COMT genes and how they contribute to your methylation/utilization of the B vitamins folate and B-12. Bottom-line, genetic testing is at a point where you can get useful information from it. However, for good results, it is extremely important to work with a responsible lab and with the help of a trained professional. I currently use several labs for genetic testing but in my opinion the best panel comes from Nutrigenomix. You can get a sample test report from their website, or from me. Some other reputable sources of genetic testing include Genova Labs, Great Plains Laboratories, and Spectracell. Have an interest in knowing their ideal diet: macronutrients (fats, carbs, and protein), and nutrients (vitamins/minerals) that require increased consumption and/or supplementation. I hope this article helped to clarify the confusing and somewhat intimidating field of genetic testing. This testing can fit into a functional medicine framework, but should be combined with your full, unique picture to make helpful, actionable recommendations for diet and lifestyle interventions. If you have further questions or are interested in getting tested please feel free to contact me for details. Best wishes to you, and please feel free to share or comment using the below links.